Your personal, business or patient records are some of the most important items you or your company owns, so be sure to choose a records management company with a proven track record of success. 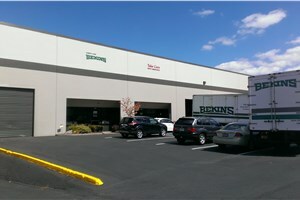 Irvington Transfer & Storage (ITS) Global Relocation Services, agent for Bekins Van Lines has been in the storage business since 1926, and has kept records for customers safe during that time. Along the way, our records management Portland company has become BBB-accredited for 93 years of superior service. Successful records management requires some of the most advanced technology and dedicated personnel, and we’re proud to say we have both at ITS Global. Our staff is pre-screened and trained in the proper record storage procedures. 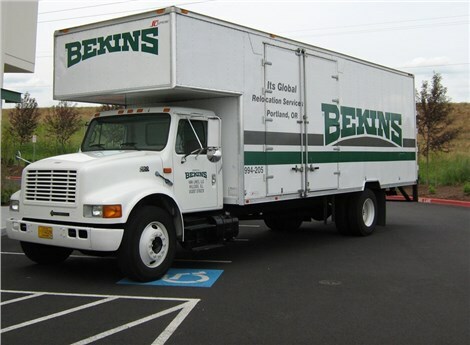 Read on to learn more about our records management services in Portland! Don’t delay any longer – contact ITS Global Relocation Services today with all your questions and requirements. Call now to speak with a friendly representative or fill out our online quote form to receive a no-obligation estimate!